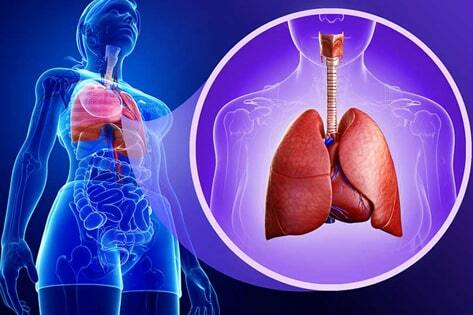 Pulmonology is the speciality that deals with diseases of the respiratory tract and respiratory disease. The speciality is generally considered a branch of internal medicine, although it is closely related to intensive care medicine when dealing with patients requiring mechanical ventilation. Interventional Pulmonology is a relatively new field within pulmonary medicine that deals with the use of procedures such as bronchoscopy to treat several pulmonary diseases. The Department of Pulmonology and Thoracic Surgery in EMC offers advanced diagnosis, surgery, and life-saving procedures. With the collaborative expertise of our Pulmonary and Thoracoscopic teams, the best of what you need in the care of your respiratory system is never far away.